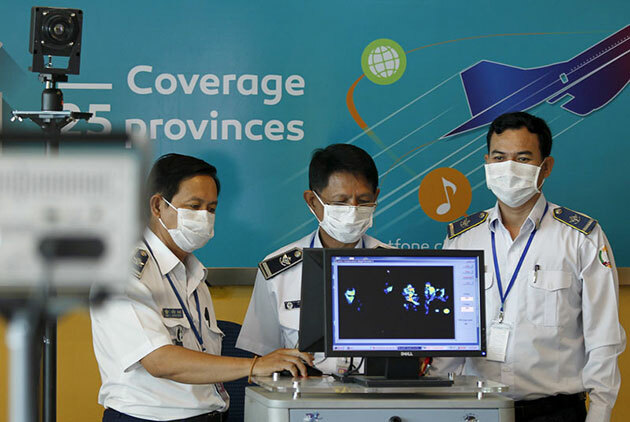 Cambodia has reported an outbreak of H5N1 bird flu among chickens in the southeastern province of Svay Rieng. The virus killed 68 and led to the cull of 322 birds, the Cambodian agriculture ministry said in a statement posted on the website of the World Organisation for Animal Health. The announcement comes with bird flu spreading in Asian countries such as Japan and the Republic of Korea and European ones including Germany, the Czech Republic and France, among others, affecting the poultry exports. Meanwhile, China has reported human deaths from the bird flu virus. The bird flu virus tends to spread in winter due to the migration of birds and wild poultry. Those who have direct contact with living poultry must be vigilant. Elderly, children and those with a chronic disease are more at risk of being infected by types of bird flu like H5N6./.